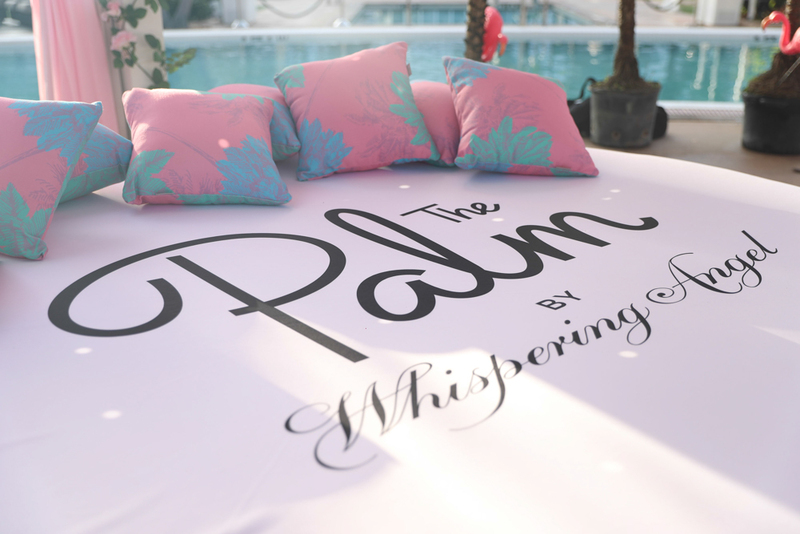 Back in June I attended the debut of The Palm by Whispering Angel’s Rosé Oasis Cabana. 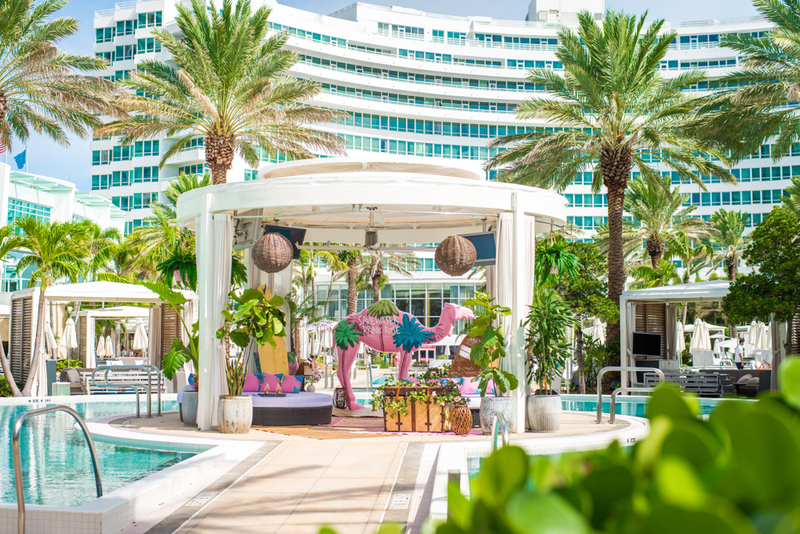 It’s open at the Fontainebleau Miami Beach through September 2018. If you’re into cabanas I’m thinking this is a perfect way to wrap up the summer. I had a little catch up session with my girlfriend, her first event outing since having a baby! 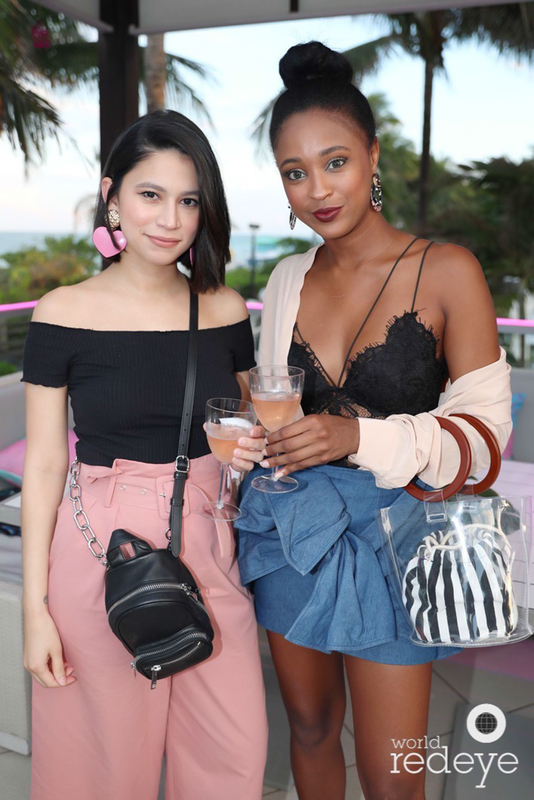 We had a great night catching up and drinking rosé. 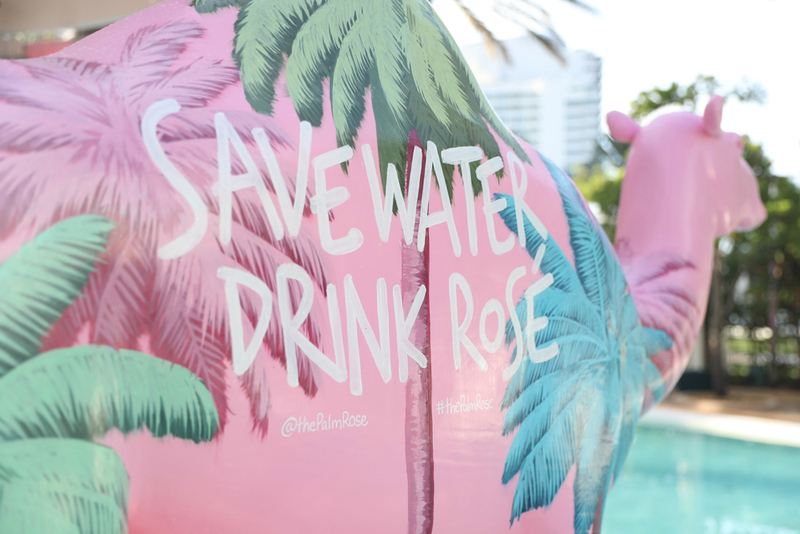 If you drink rosé and haven’t been living under a rock, I’m sure you’ve seen The Palm already. 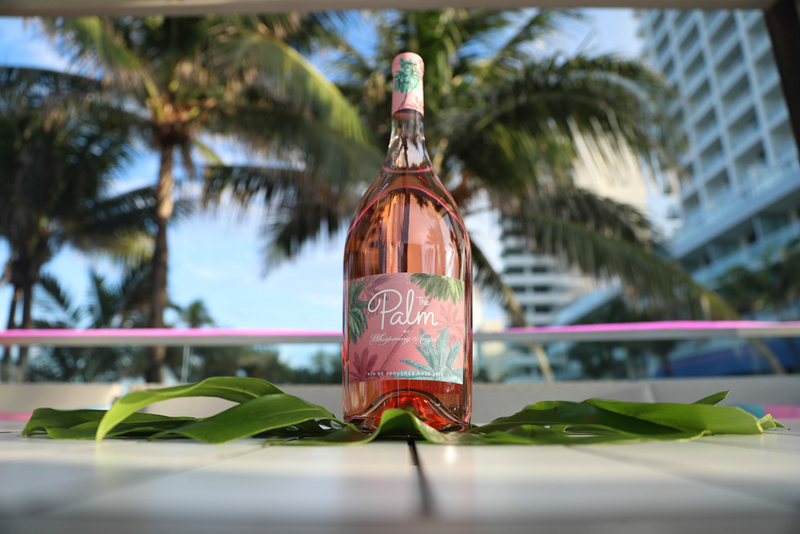 The Palm is the newest release from the makers of iconic Provence rosés, Château d’Esclans. I love not only the taste but also the branding and aesthetic. It’s best described as effortlessly chic.